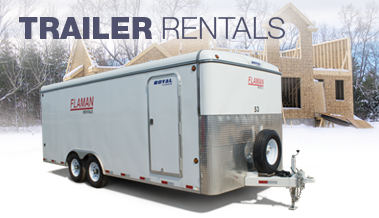 For moving, relocating to your next home, or hauling equipment and toys, Flaman Rentals has a variety of Enclosed, Flat Deck, Stock, Dump, and Utility trailers to get the job done. 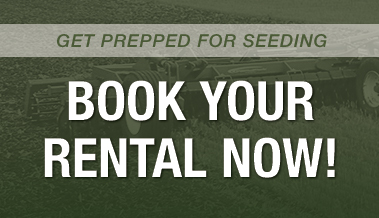 Have your fields prepped for seeding by booking tillage equipment from Flaman Rentals. Don’t wait, book early! Clean out your bins quickly and quietly! 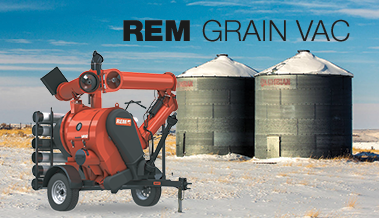 The VRX grain vac moves grain safely and gives you 100% air control. 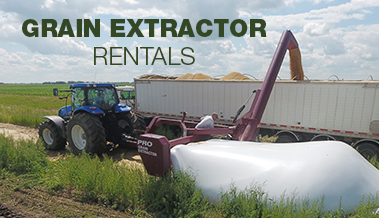 Easily transfer your grains from the bags to a transfer truck with a grain extractor from Flaman Rentals - a quick and cost effective solution to your grain handling needs. We provide a wide assortment of equipment to rent including trailer rentals, farm equipment rentals, event rentals and tool rentals for activities such as construction, landscaping, gardening, and farming. Please check our website for what equipment your local rental dealer carries in inventory.